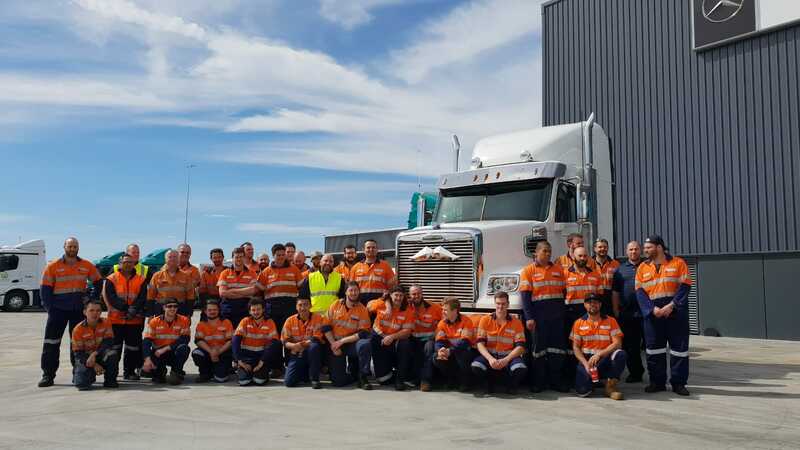 Freightliner Trucks have partnered with the Movember Foundation this year to make an impact on men’s mental health within the Australian road transport industry. 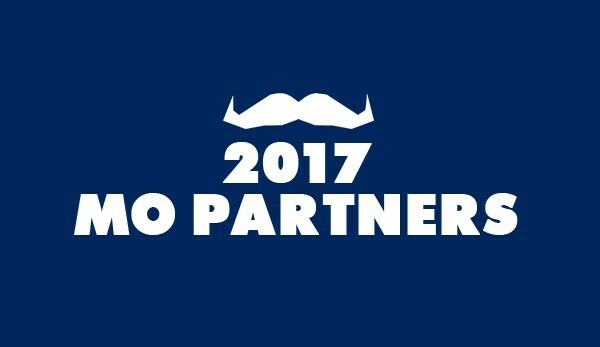 The Movember Foundation has partnered with the 2018 ISPS HANDA World Cup of Golf to make the Metropolitan extra hairy from November 21-25. The World Cup of Golf will feature two-players from the top 28 nations on the world golf rankings. The 59th staging of the event will see the 56-player field vie for the largest prizemoney purse in Australian golf. Amongst this year’s field are Mark Leishman & Cameron Smith from Australia, Tyrrell Hatton and Ian Poulton from the UK, Ryan Fox & Danny Lee from the US and Adam Hadwin & Nick Taylor from Canada. 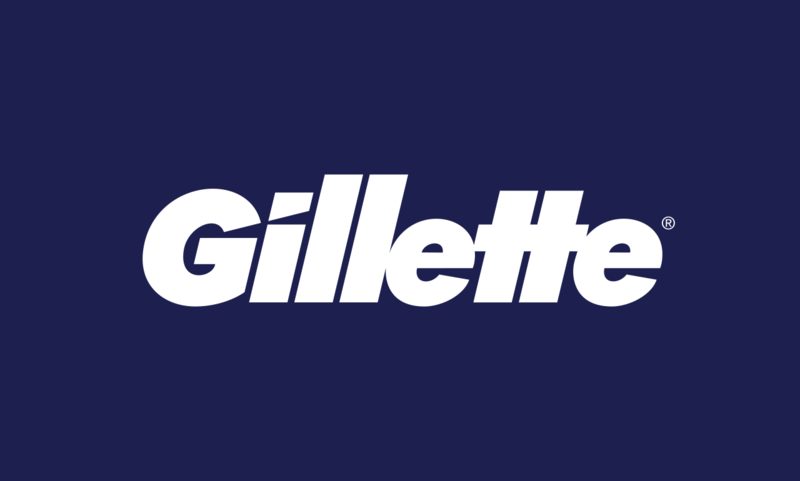 Prostate and Testicular Cancer are at the centre of the men’s health crisis and Channel 7 is bringing them into the spotlight with the must-see television event of the year, The Real Full Monty. 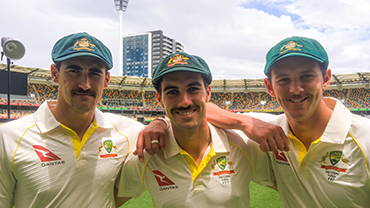 Australian Cricket and the Mo have a long and hairy history. 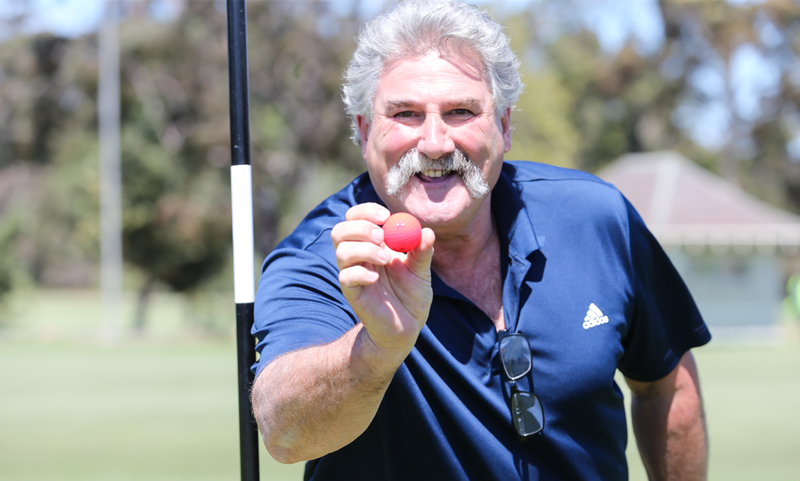 Some of our nation’s best players have worn a lip rug to terrify the opposition on the pitch from Dennis Lillee’s intimidating Box Car to the menacing Merv Hughes’ Trucker. 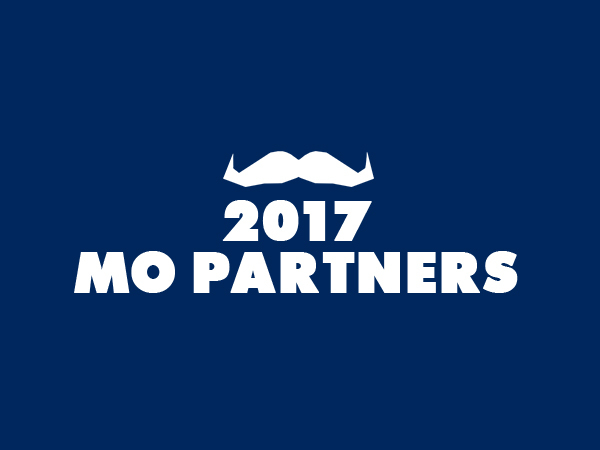 But more recently, these moustaches have taken on another meaning. 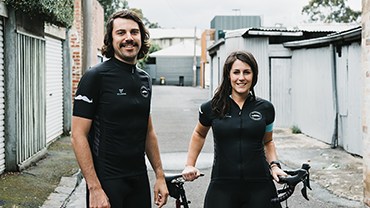 Our mates at Cuore of Switzerland are the official jersey supplier for the Movember Foundation creating this year’s campaign jersey to help you complete your Moves in style. 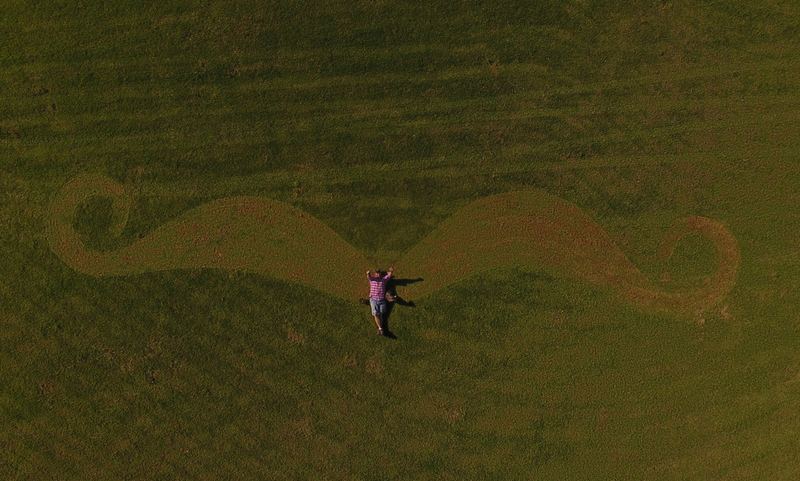 Our mates at Lawn Solutions Australia have grown their own massive Movember moustache out of Sir Walter Buffalo grass with the help of Jason Hodges. Our fathers, partners, brothers and friends are facing a health crisis that isn’t being talked about. Men are dying too young. Think your team has what it takes to come out on top? 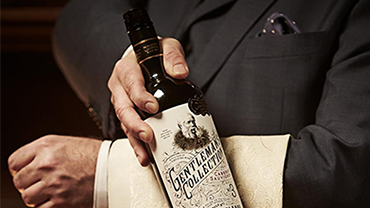 Win an exclusive Gentleman’s Collection dinner and wine blending experience in your nearest capital city. 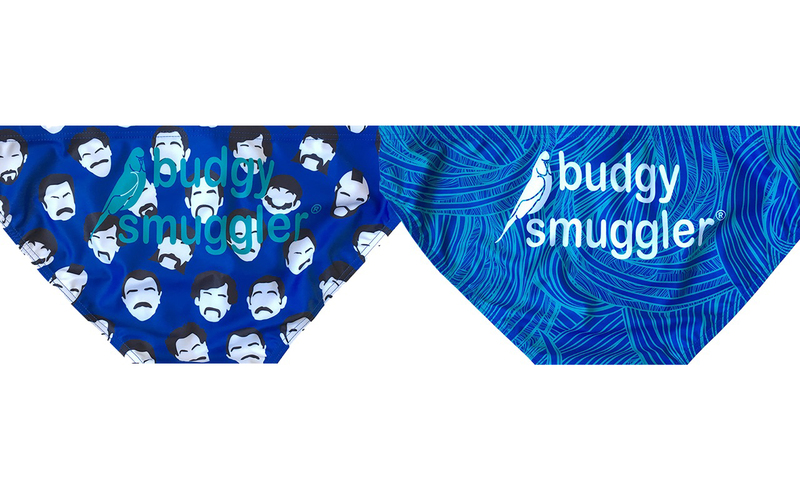 Enter the #SmugglingMovember photo comp and win up to $1,000 for your Mo Space. 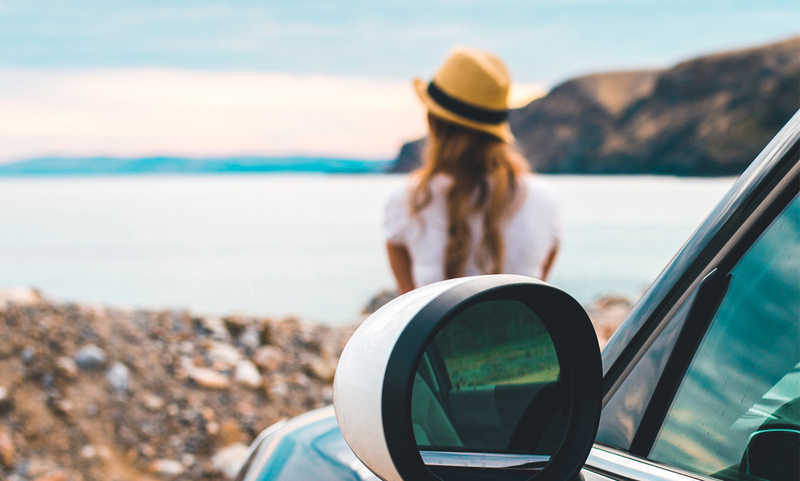 When was the last time you checked in with the guys in your life at the local? Not just a “what’s up?”, but a solid chat about what’s going on in life – the good, the bad, and the ugly.